CX University recently announced changes in purchase options to their Customer Experience and Patient Experience 500 Series of Online Courses. Online Courses are now available as subscription plans with low prices to allow accessibility for everyone. The Online Course content has not changed; both Customer and Patient Experience programs teach mastery of the discipline and prepare learners for either the Customer Experience Specialist (CXS)TM or Patient Experience Specialist (PXS) certifications. Many learners also use the CX500 Series to prepare for CCXP certification (offered through the CXPA). The Upgraded Subscription plans offer more professional development support with monthly CXU Student Briefs, individual support from CXU’s learning specialist, and additional practice test questions. Corporate Subscription packages are also available at custom prices. The enterprise features include a monthly team engagement barometer and a monthly expert mentor call. The greatest aspect of CXU’s 500 Series shift is the pricing schema allowing greater affordability. Learners choose from monthly, quarterly, or annual options from either the Standard or Upgraded Plans. 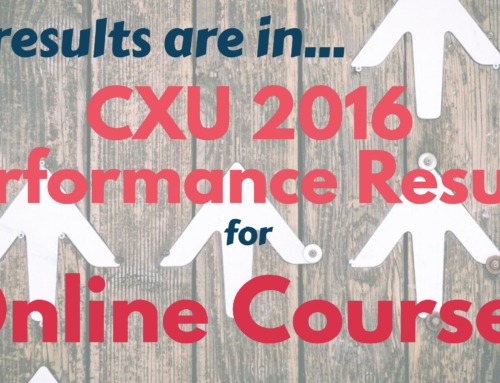 See the CX University shopping page for current pricing. Learners are still able to earn college credits with the completion of the CX500 or PX500 Series and passing the final, cumulative exam hosted on CXU’s online testing site. Subscriptions must remain active during the testing period (this same rule applies for the CXS and PXS certification exams), and learners must purchase the College Credit Add-On at some point during their studies. This is one of the most unique aspects of CX University’s online courses because there are currently no other Customer or Patient Experience online course programs that have a partnership with a higher education institution. To get more information about the CX500 Series of Online Courses, download the course guide. Visit www.cxuniversity.com to learn more about the subscription plans. 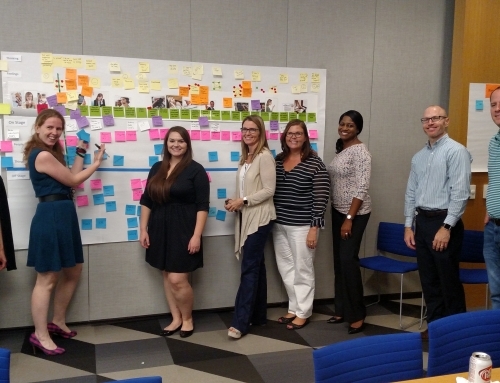 CX University is leading the way in CX training! Instantly receive press releases and media-related updates.